Do you need money for a small business? Whether you’re seeking to finance a start-up or to expand an established business, working capital is critical. 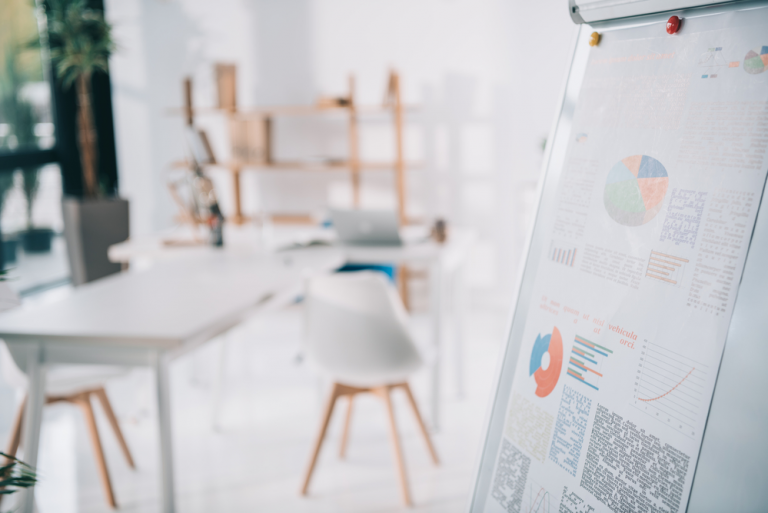 Managing daily operations and meeting the increased financial demands of a growing business can be a balancing act for a small business owner in any economic climate. Business loans are a viable option with the benefit of repayment over time, however, securing one is more than a notion. In this guide, we’ll walk through the ins and outs of business loans and what you need to know to access funding. How Do Small Business Startup Loans Work? ﻿﻿Lenders offer business loans to sustain small businesses owners in new and established ventures. Obviously, the money is not free. They assign an interest rate to your loan depending on several factors which may include your credit history, credit score and the number of years you’ve been in business. The lender will also determine the terms of the loan which detail a repayment plan including regular payments over a set period. Are Business Loans a Good Idea? 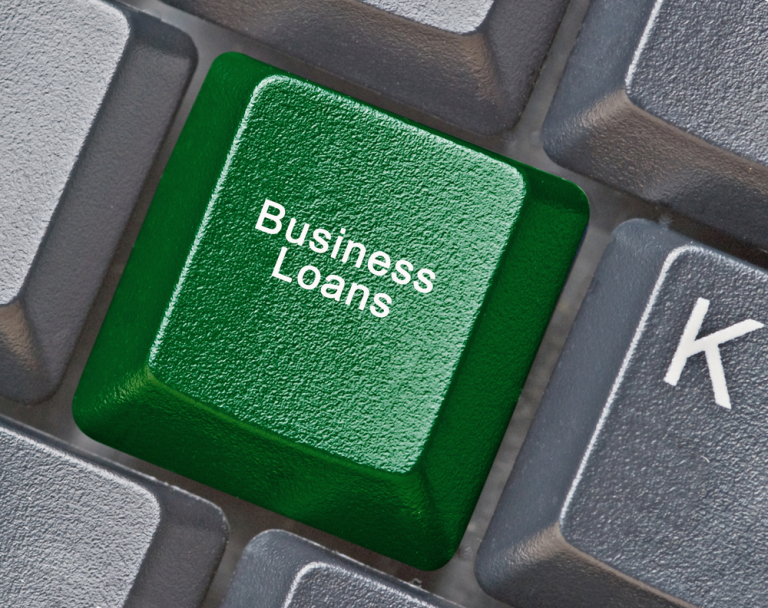 A business loan is a good idea for any business owner. It can help you do more, faster without the concerns of mixing into your personal finances. Keeping business and personal money matters separate is always important, and critical during tax time particularly when you are seeking to limit your personal liabilities. Is It Better to Get a Personal Loan or Business Loan? Determining which business loans are better is a personal matter. If you’re new in business, obviously personal loans and other creative lending options may work better for you to get started. On the other hand, if you have a few years under your belt, in most cases, your best choice is your least expensive option. However, lenders will throw another wrench into your plans in evaluating your creditworthiness. One of the first questions you may ask is “do banks give loans to start a business?” Well, before lending one red cent, banks will request your personal credit, business credit, a business plan, statements and other financial records from your business. They’ll want to see that you have experience in the industry and will request proof as supported by your revenue, cash flow and time in business. As a first-year business owner, this makes it almost impossible to get a bank loan. Generally, personal lenders will not scrutinize your financial background to the same extent as banks. Your credit score may be enough to secure business loans of this type, and there’s a good chance you won’t need collateral to back it. But before you dive in head first, you must know there’s more to this story. 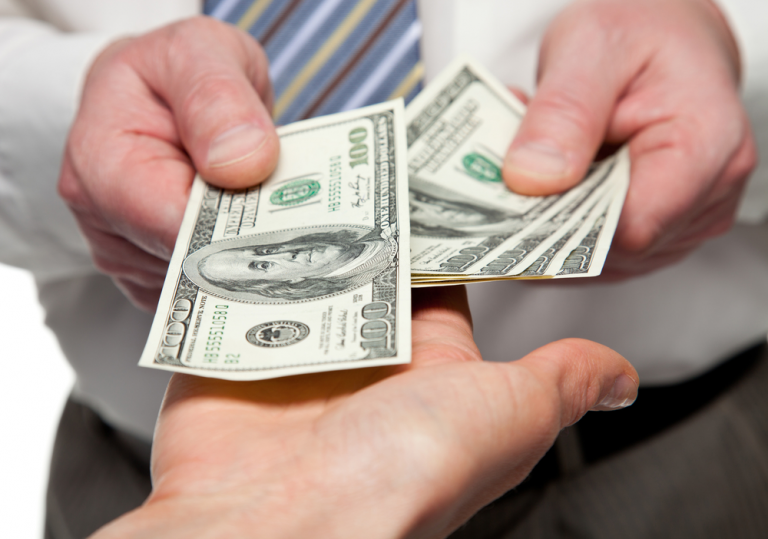 Personal lenders usually offer less money, and interest rates are notoriously higher. That means you’ll pay more, get less, and you may not have enough to fully cover your needs. Every once in a while, you’ll have to seek more creative funding sources to raise the capital you need. In today’s environment, lending avenues such as crowd-funding, Angel Investors and venture capitalists are common sources of funding for a small business. In many cases, you can connect with these investors online by rallying support from the general public, or by accessing capital from an investor’s personal funds or their firm’s funds. Let’s talk about why your credit score has such a significant impact on qualifying for business loans. Your credit is a measure of your creditworthiness. Simply put, it’s a three digit number that assesses your likelihood to repay debt. Lenders determine the minimum credit score for your loan eligibility based on their parameters. However, you can generally expect a successful applicant to have a minimum credit score for an SBA or bank loan of 640+. With credit scores, the higher, the better. It isn’t enough to have a high score and convincing financials. Collateral secures business loans. In fact, it must be enough to sufficiently cover the loan amount. In case of default, your collateral can be seized and sold, thereby reducing the lender’s risk of losing money on the loan. The Small Business Administration, which is funded by banks, is usually the first source from which owners attempt to secure business loans. Beware! Banks are in the business of saving not losing money. That’s why if you’re considering a business loan, it is essential for you to understand your lender’s options and varying requirements, and be ready to look high and low to find one that works best to meet your business needs.